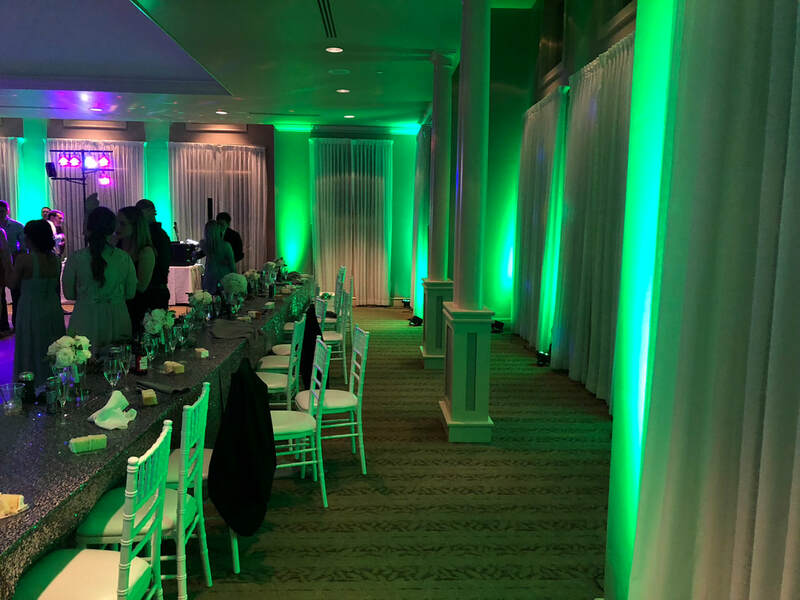 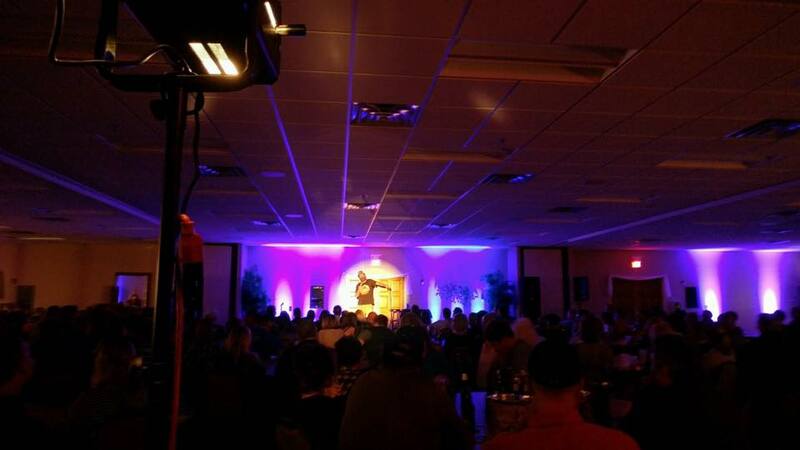 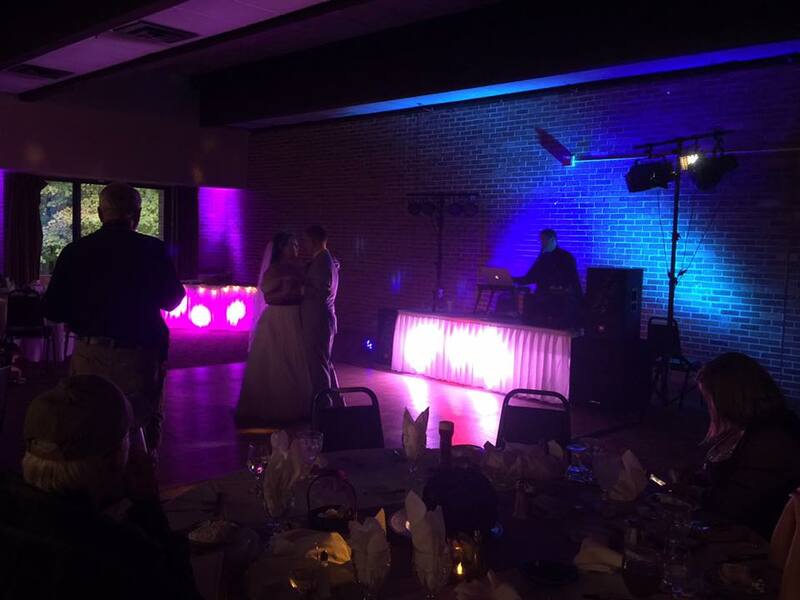 Lighting creates an atmosphere and mood of your event. 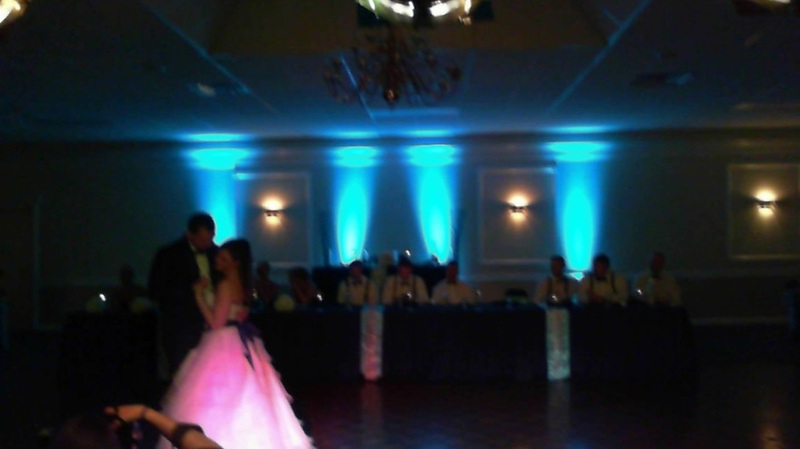 The right lighting can transform a room into an exquisite venue where your ideas and themes come together perfectly. 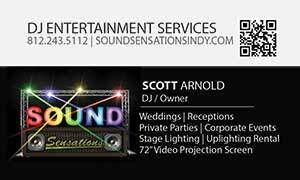 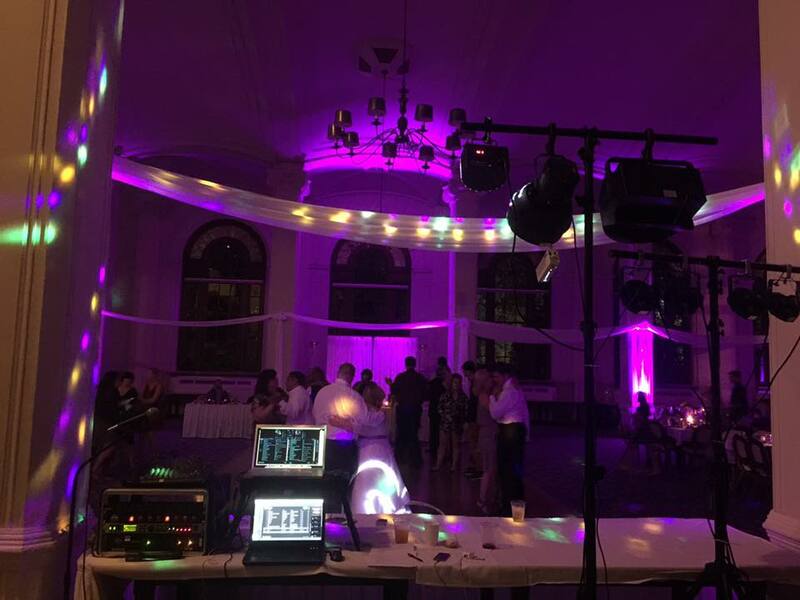 Sound Sensations specializes in creating an enchanted and fun environment for you and your guests. 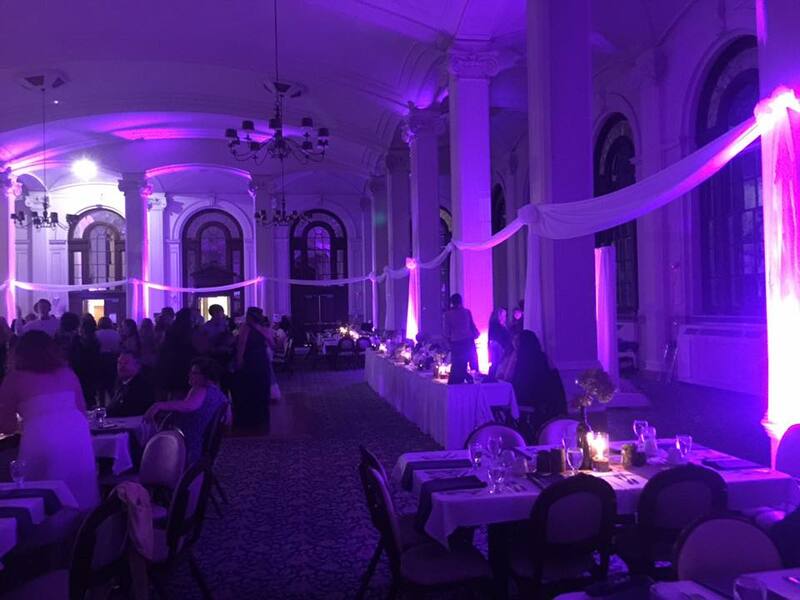 Whether you are looking to create a professional, whimsical or elegant event or wedding we can accommodate your lighting needs. 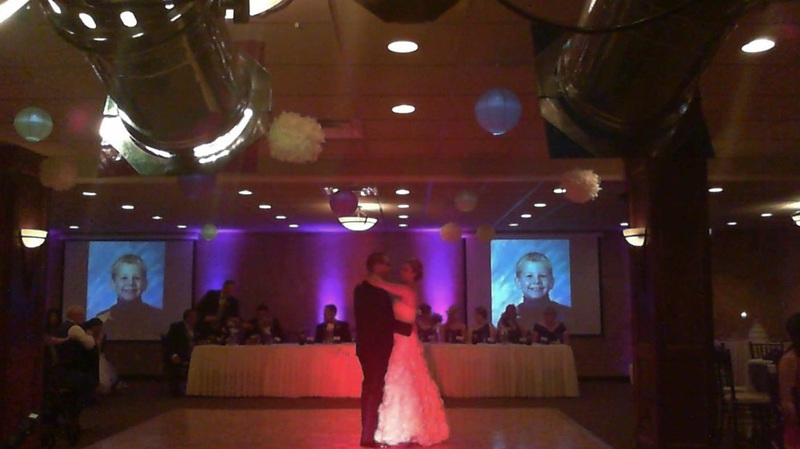 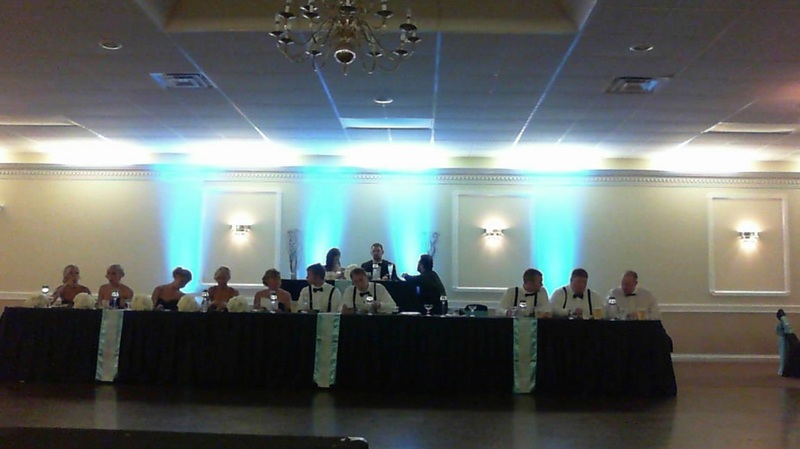 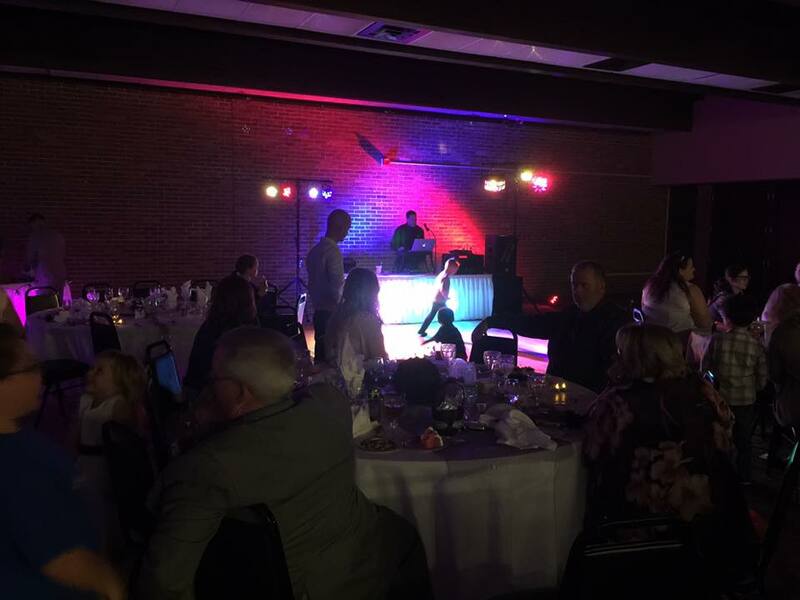 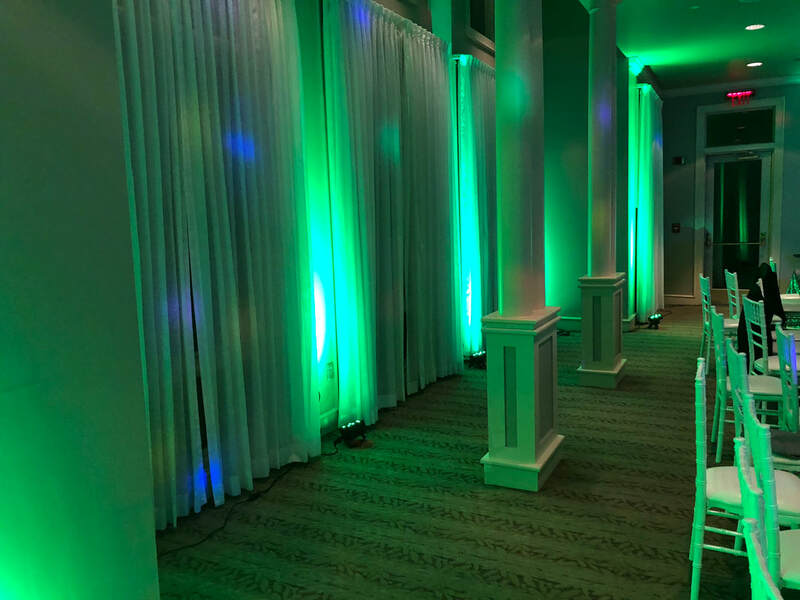 Uplighting of entire venue Contact us for quote.